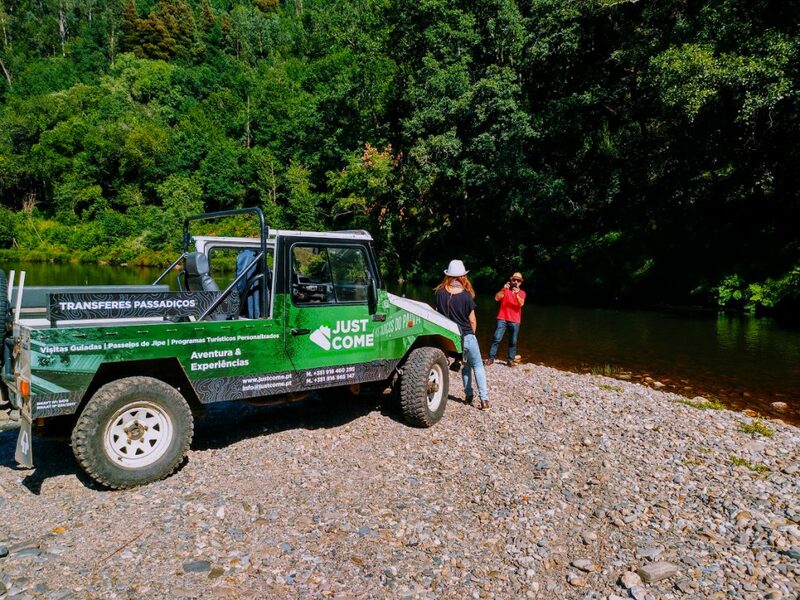 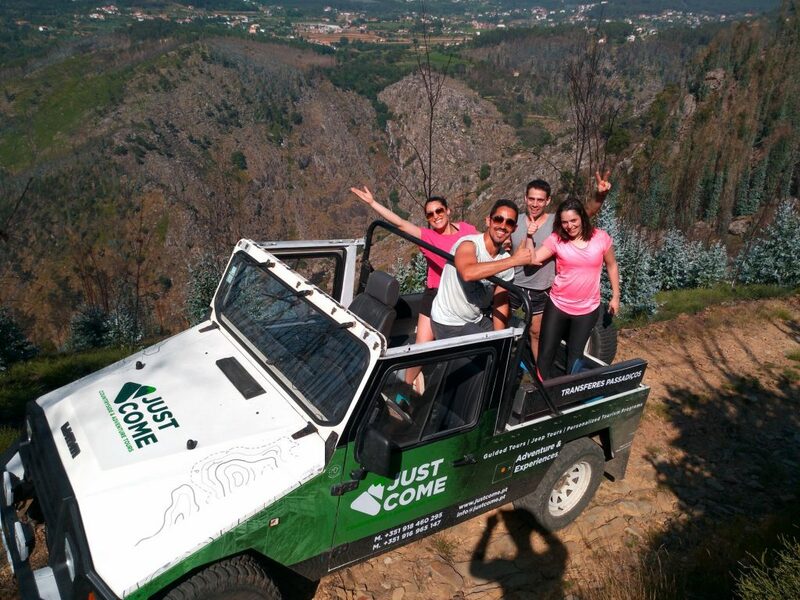 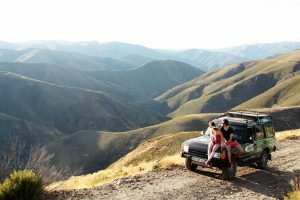 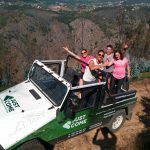 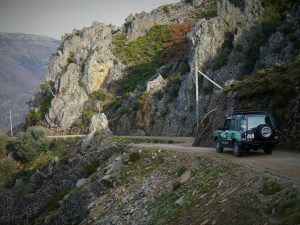 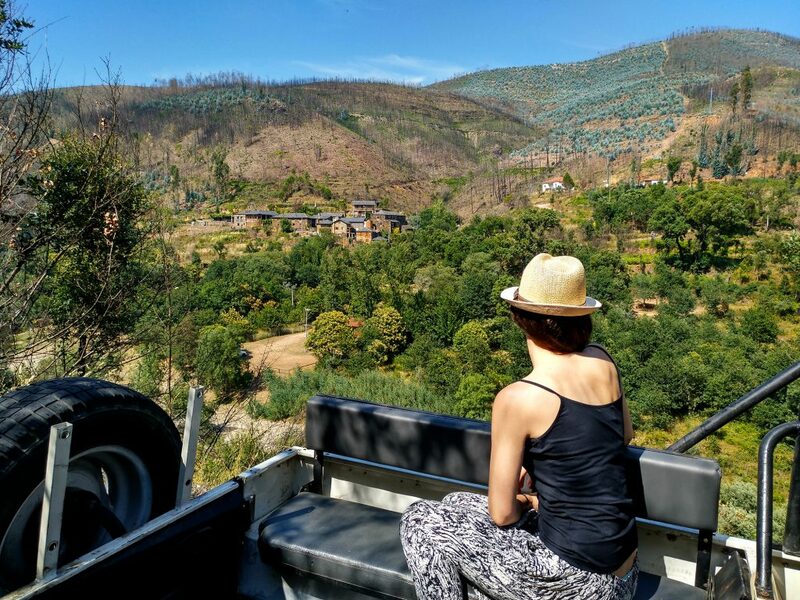 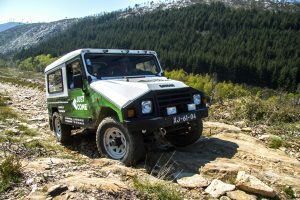 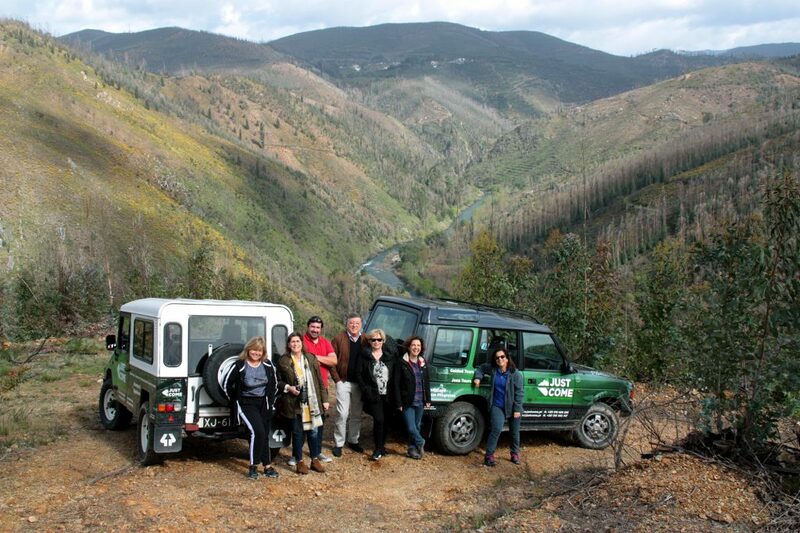 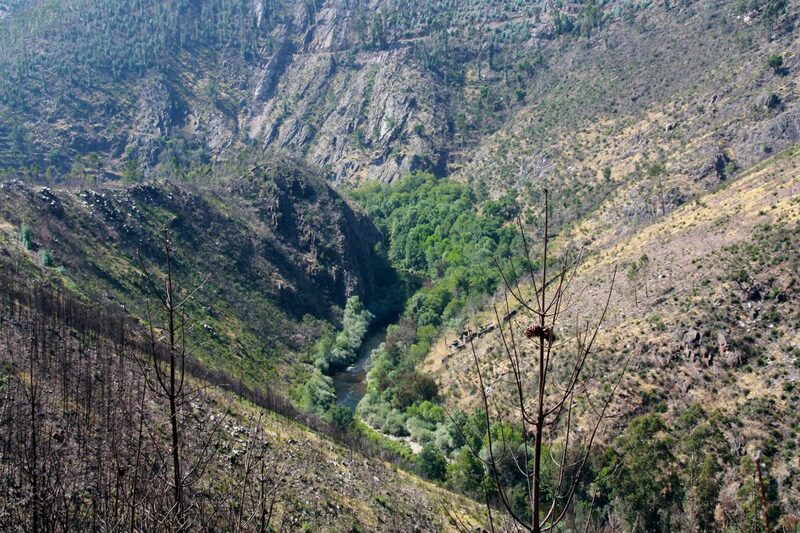 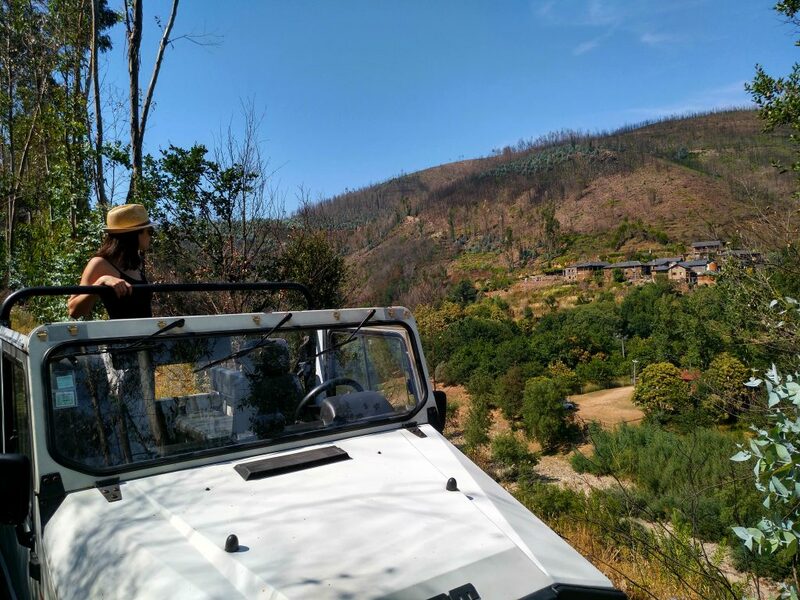 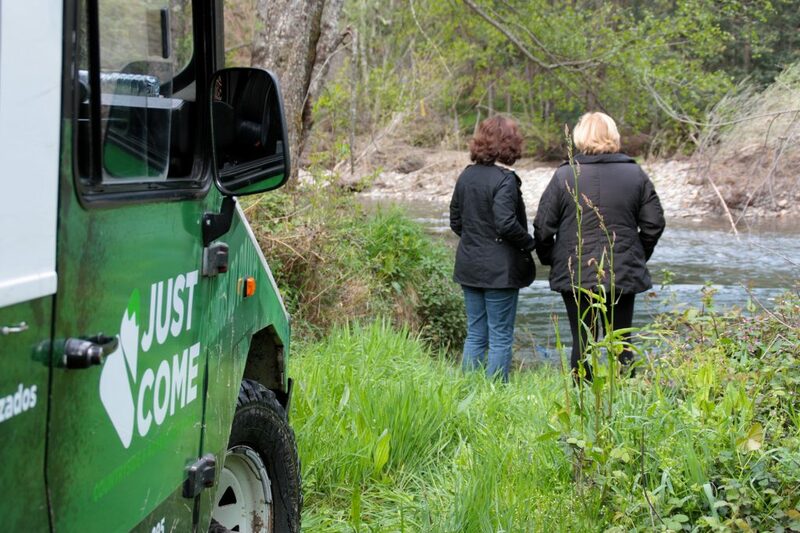 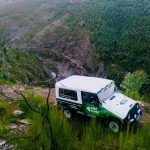 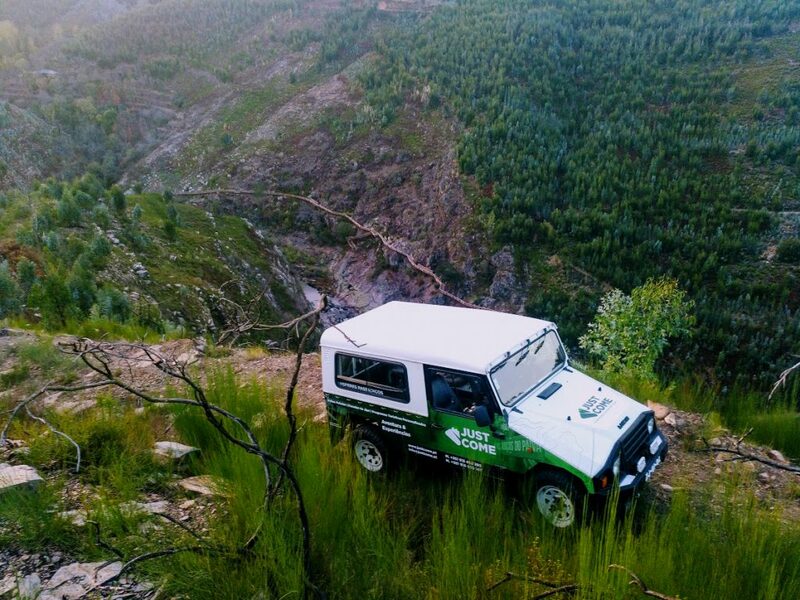 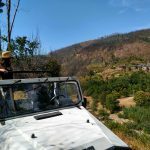 A jeep ride along the paths that go through the slopes of the Paiva River and its tributaries. 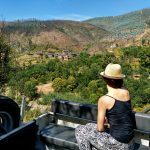 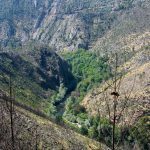 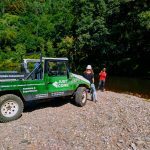 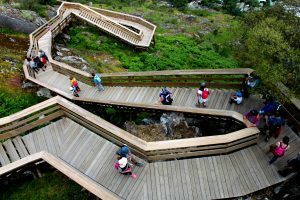 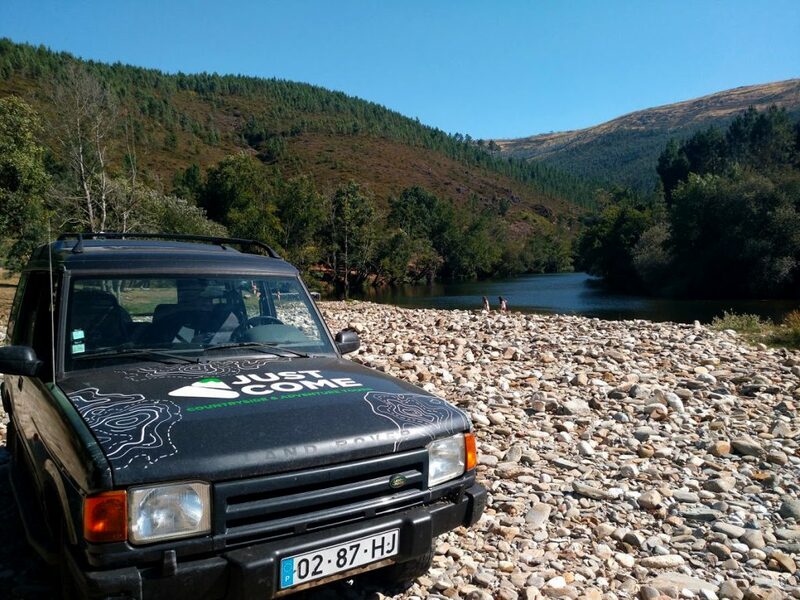 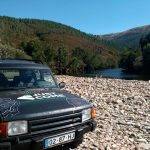 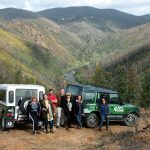 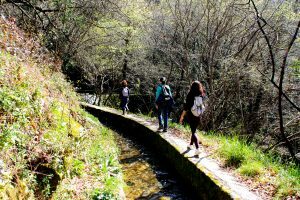 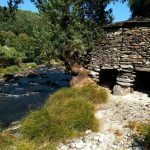 Through this tour, we will take you to contemplate riverside landscapes that are inaccessible to most people, in which you can find a diversity of flora and fauna that characterize a remote valley like Paiva. 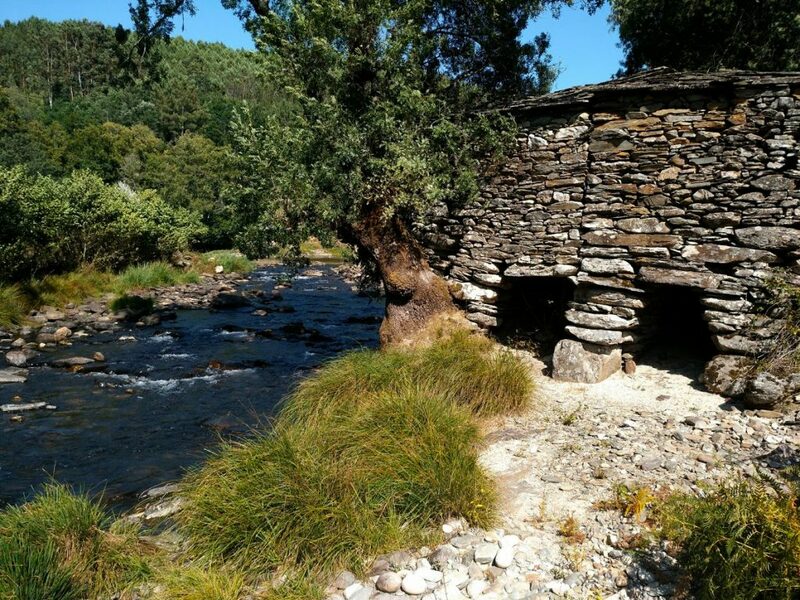 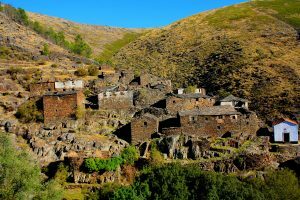 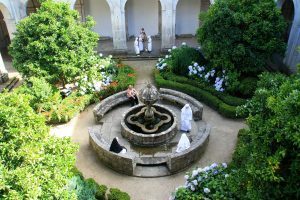 You will also have the opportunity to know more about the history and experiences of the people that once inhabited this valley, through the incursion and visit to beautiful schist villages that, although sparsely populated, still maintains an excellent state of conservation.